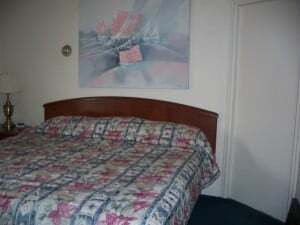 Stay at our clean and comfortable motel in Uptown Butte, Montana! Near I-15 and I-90. Enjoy our Friendly Staff. 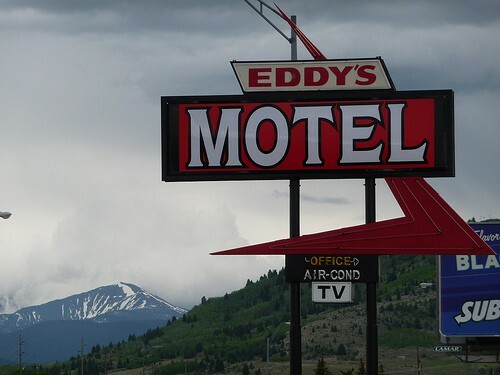 Eddy’s Motel is at the “bottom of Uptown Butte”, conveniently located right off the highway, close to a grocery store, restaurant, visitor’s center, walking trail and casino. 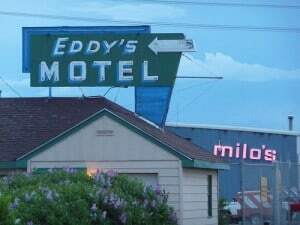 Eddy’s has the feeling of the antiquity that is found throughout Butte. 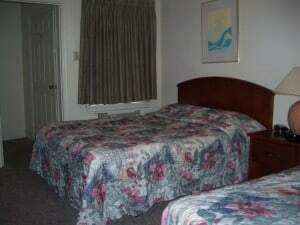 Built in the 1930’s we have a comfy and quaint feeling for you to enjoy a stay for a night, a weekend or several days. 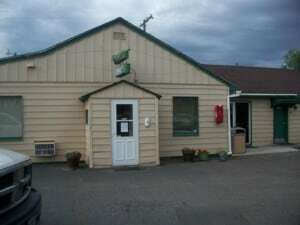 We welcome fisherman, hunters, motorcyclists, vacationers, and business folks. We offer weekly and monthly discounted rates from Sept-June for folks who might be working in the area, looking to move here or having an extended vacation. 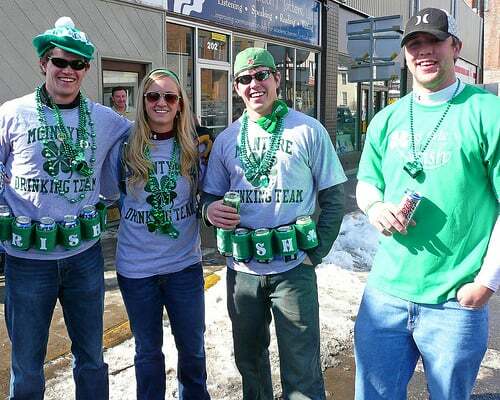 We enjoy the cultural diversity found in travelers from all over the country. Our lobby is available for morning, or anytime coffee and conversation. 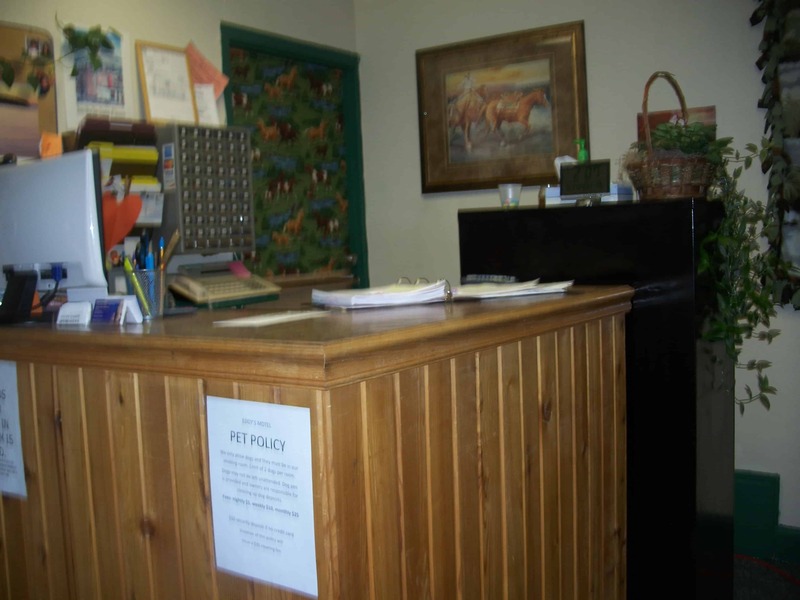 We are a dog friendly motel (please request a dog room). We have some nice grassy areas to walk your pooch around and also the walking trail is nearby if you want a more scenic walk! 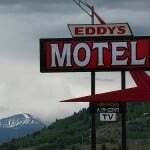 Eddy’s is constantly a work in progress. We are an older motel and do the best we can to keep up with current needs of our travelers, while trying to keep the older and friendly feel of the motel. We aim to make your stay comfortable and always appreciate input from our customers.